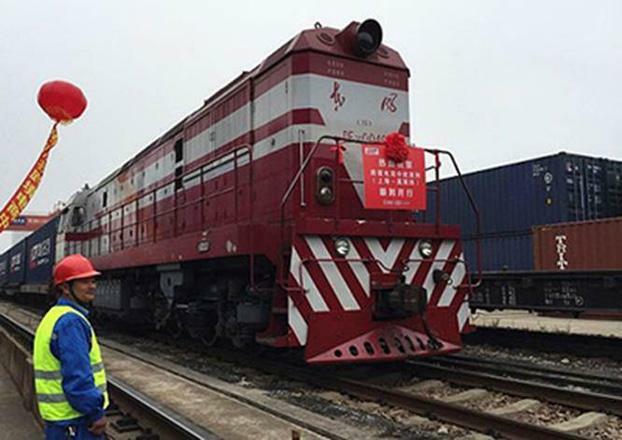 Uzbekistan jointly with China started cargo transportation to Afghanistan via the new Tashkent-Andijan-Osh-Irkeshtam-Kashgar road corridor, Uzbek media reported citing the press service of the Uzbek Foreign Trade Ministry. Deliveries are made by the Uzbek-Chinese JV Silk Road International LLC. Silk Road International LLC transports legumes, juices and cotton yarn from Uzbekistan to the People's Republic of China. On the other hand, building materials, seedlings, vehicle spare parts and consumer goods are brought from China to Uzbekistan. Now various cargo will be transported to the border city of Hairatan in northern Afghanistan. The total length of the route is 1,600 kilometers.